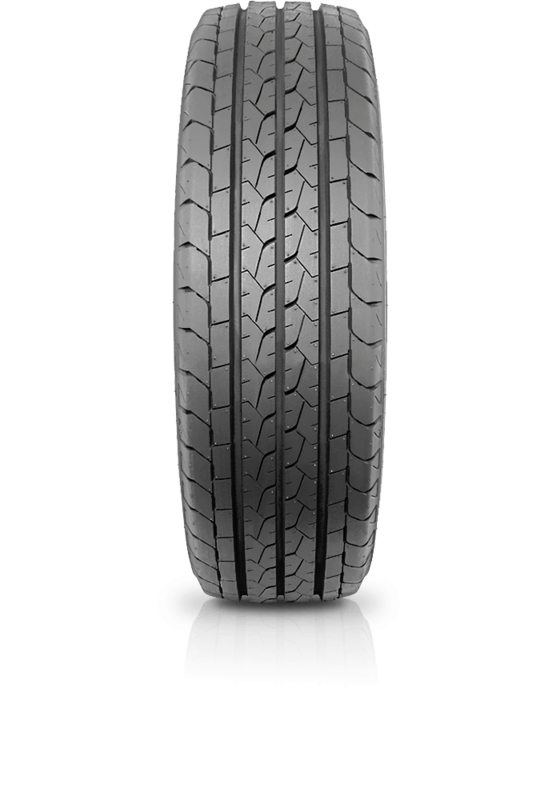 Duravis R660 has been developed to meet the multi-purpose needs of the modern commercial vehicle. Duravis R660 has been developed to meet the multi-purpose needs of the modern commercial vehicle. Offering driver for safety, durability, comfort and efficiency makes the Duravis R660 the perfect workmate.